When the Mariners return from Japan to resume the kickoff of what’s expected to be a rebuilding season next week, some of the biggest Seattle stars at the newly christened T-Mobile Park will not be in the game. 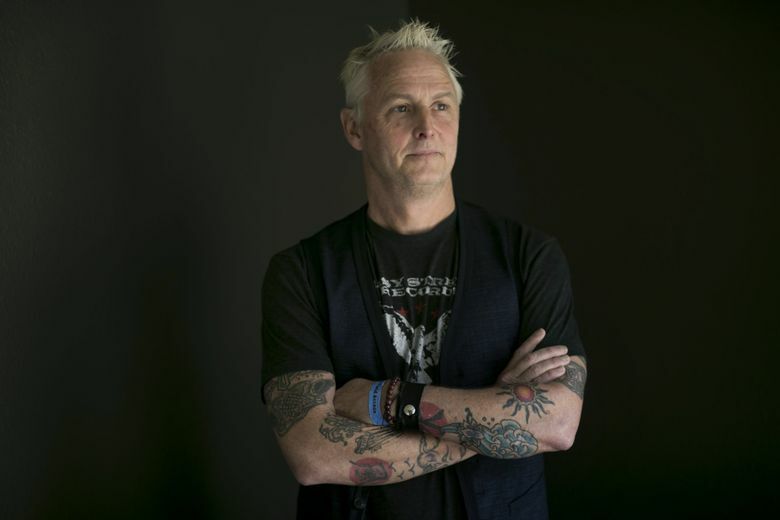 No slight to the M’s overhauled roster (OK, maybe just a little), but the club certainly upped the entertainment value of its home opener by recruiting Macklemore and Pearl Jam’s Mike McCready to help with the ceremonies. On Tuesday, the club announced that the hometown rap star and rock hero will each perform before the 4:10 p.m. March 28 game against the Boston Red Sox. 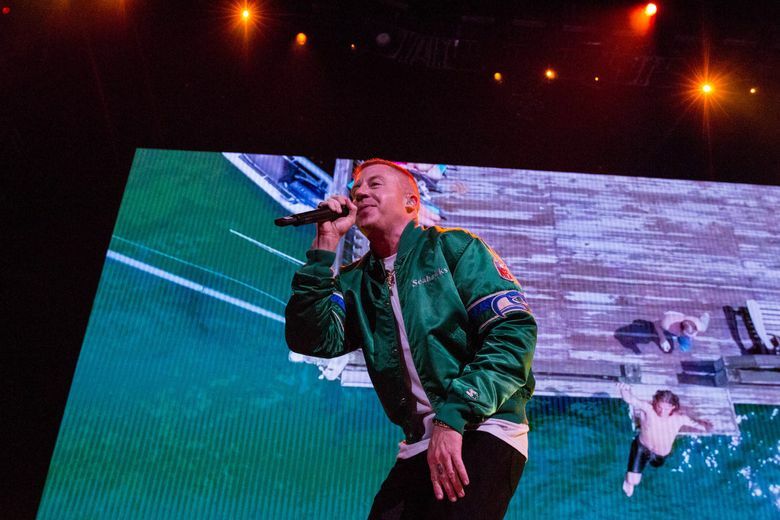 Before skipping town for some overseas festival dates, Macklemore starts the festivities with a 3:30 p.m. pregame performance at The ‘Pen area in center field. Afterward, the Pearl Jam guitarist will play the national anthem before the Mariners’ newly inducted Hall of Famer Edgar Martinez throws out the first pitch. The game marks the end of an era for the ballpark known as Safeco Field since its 1999 opening. In December, Bellevue-based communications giant T-Mobile acquired the stadium’s naming rights in a 25-year, $87.5 million deal. McCready — no stranger to wailing pregame Star Spangled Banner renditions — has been busy of late with his Infinite Color & Sound collaboration with artist Kate Neckel. The duo unveil its new mixed media exhibition at Winston Wächter with performances March 22-23. Meanwhile, it was recently announced that Mack’s being honored for his work with the addiction recovery community, becoming the fourth Seattle music star to earn the Recording Academy’s MusiCares Stevie Ray Vaughan Award.